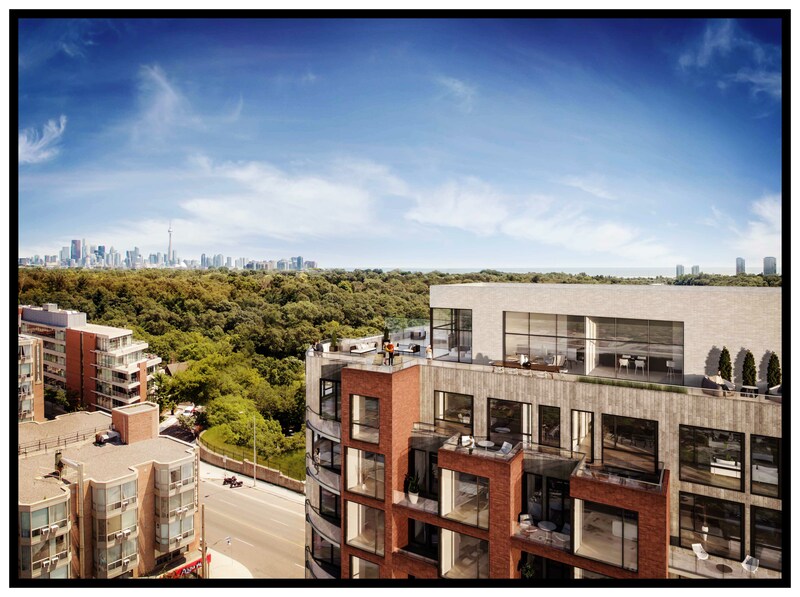 Picnic The HIGH PARK CONDOS Phase 2 at 2114 BLOOR ST W By North Drive Investments Inc.
Picnic Condos - The High Park Phase 2 is a new boutique mixed-use and mid-rise condominium development currently in pre-construction at 2114 Bloor Street West in Toronto, Ontario by North Drive Investments Inc. 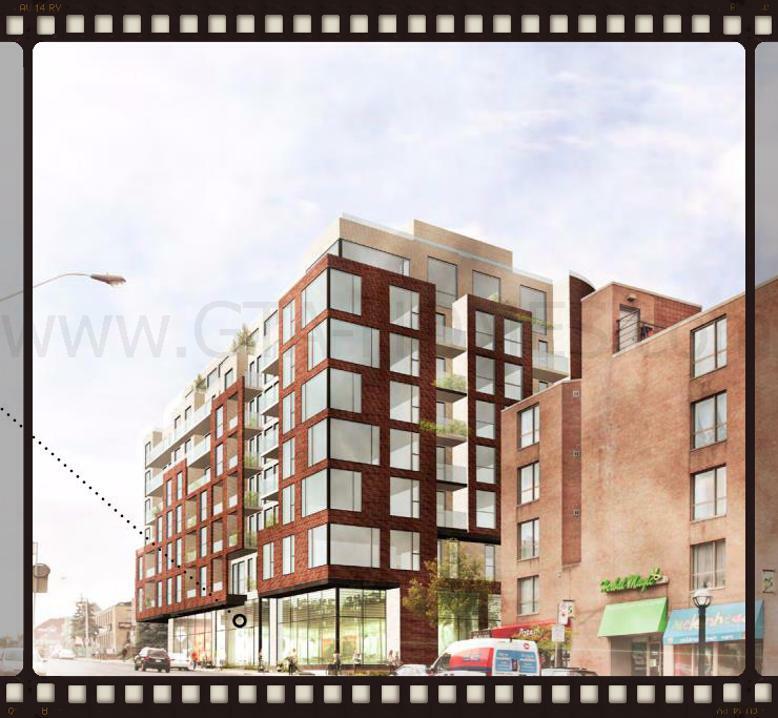 It is a proposed 8 storey building with retail at grade designed by Quadrangle Architects. 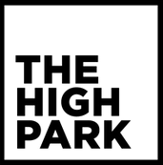 The High Park Condos (first phase) is currently under construction at 1990 Bloor Street West and consists of an 11 storey building with 103 units while this second phase the Picnic Condos on 2114 Bloor Street West is an eight storey residential building with 73 dwelling units of which two are rental units located on the third floor. 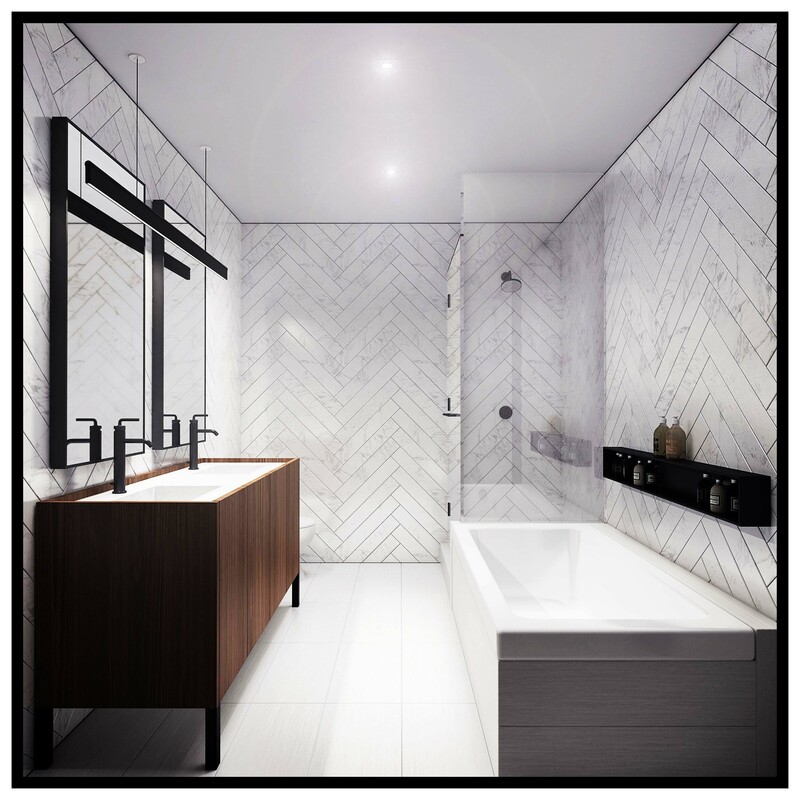 The original plan for this second phase development consisted of a 10 storey building with 110 units but was reduced to an 8 storey building with 73 units. 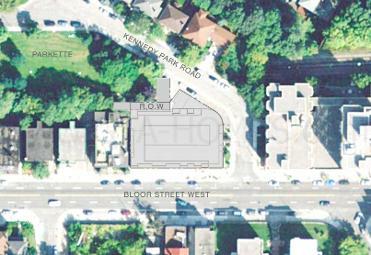 There's also 392 square metres of retail space proposed at grade level. 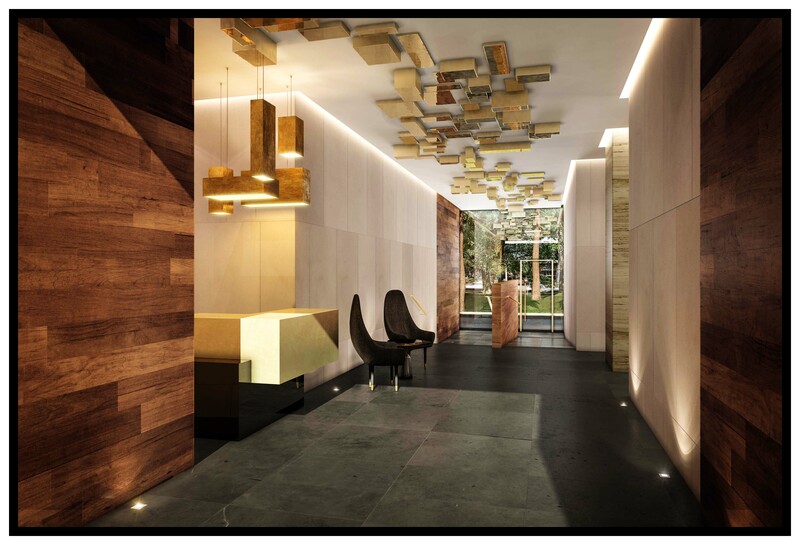 The ground floor level is where the lobby and about 392 square metres of retail space is situated. The second floor contains 8 units. The third floor contains 12 units of which two are rental units. The fourth floor has 12 units. The fifth floor has 12 units. The sixth floor has 11 units. The seventh floor has 11 units. The eighth floor has 7 units with terraces. 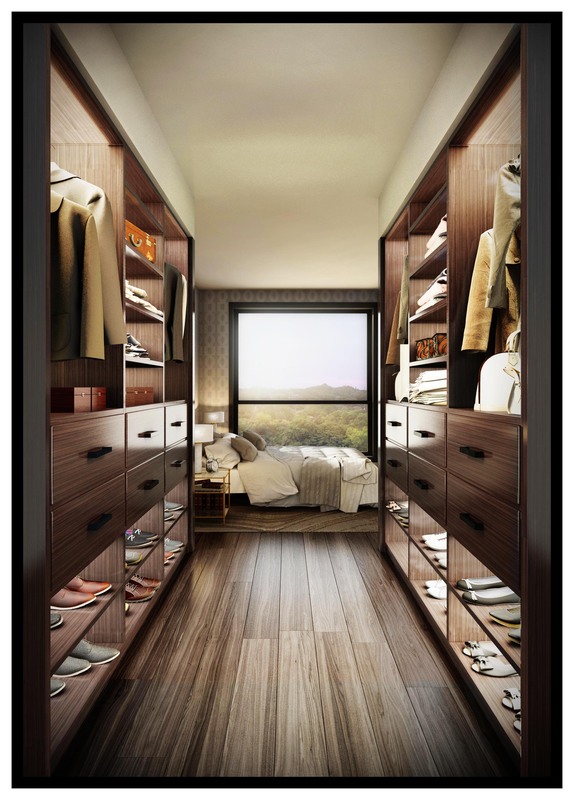 Unit size range from 447 square feet to 1,256 square feet. Total gross floor area is 79,395 square feet. The residential entry into the lobby is from Bloor Street. Retail space is also located this main level fronting Bloor Street. 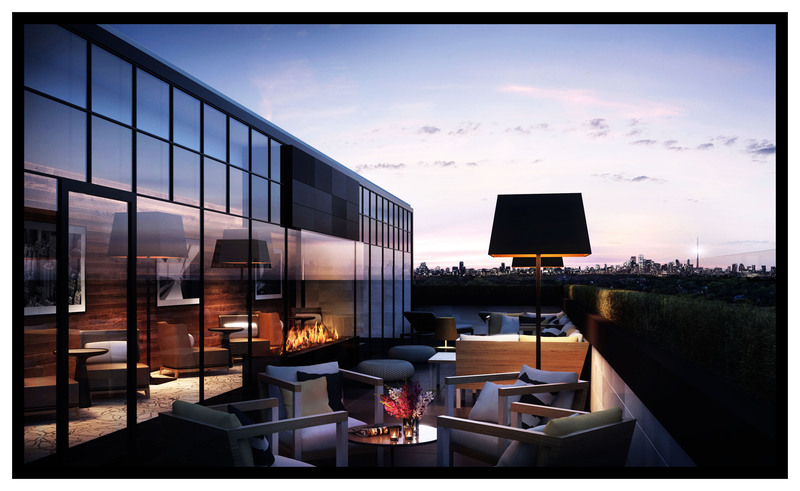 The second floor will house the indoor and outdoor amenity area. 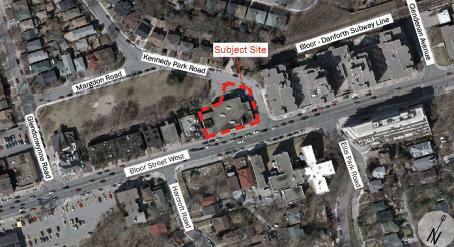 Approximately 146 square metres of amenity and outdoor amenity space is proposed. 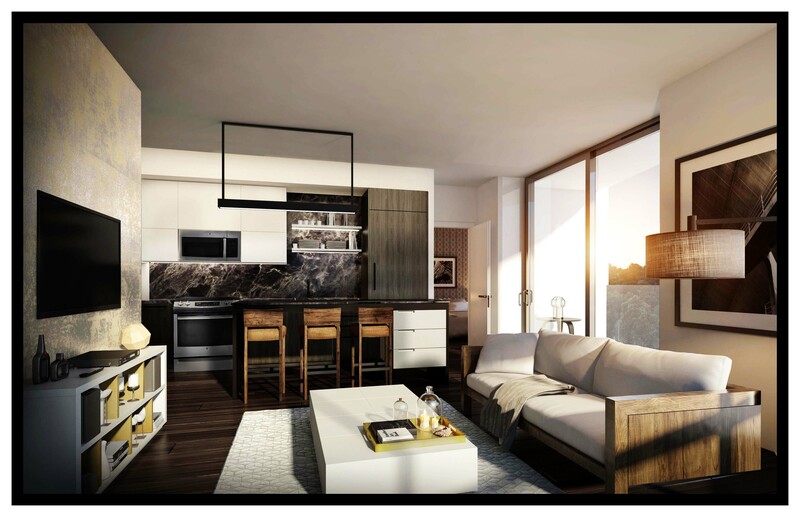 The eighth level NE, SE corner units will have access to the terrace at the 9th level. There are three levels of underground parking proposed for 47 (down from 72 in the original proposal) vehicle parking spaces of which 43 are for residents and 4 are for visitors. There are also 94 (down from 124 in the original proposal) bicycle parking spaces of which 73 are for residents, 15 are for visitors and 6 are for commercial use all located at the P1 parking level and Ground floor. 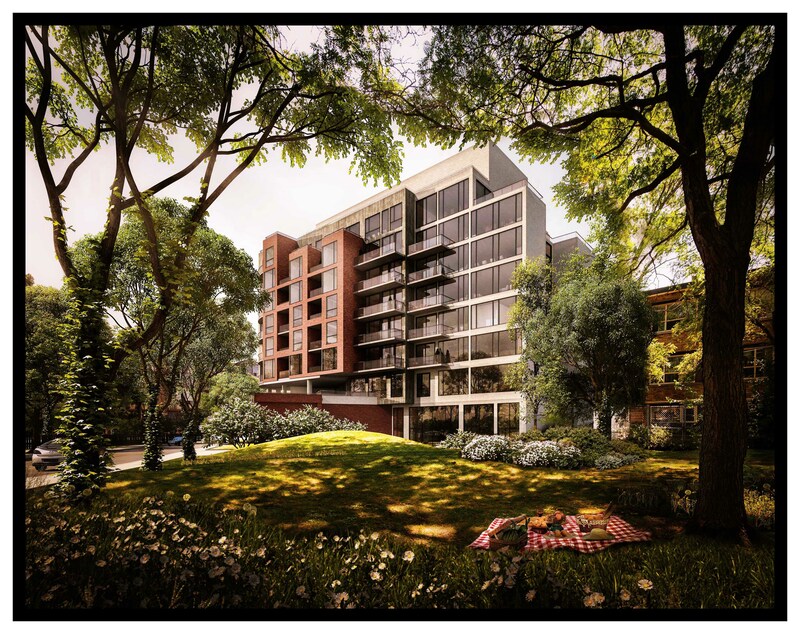 The Picnic Condos will be a stunning boutique residence located right across from the luxurious 161 hectares High Park in a very desirable neighbourhood of Toronto, Ontario. 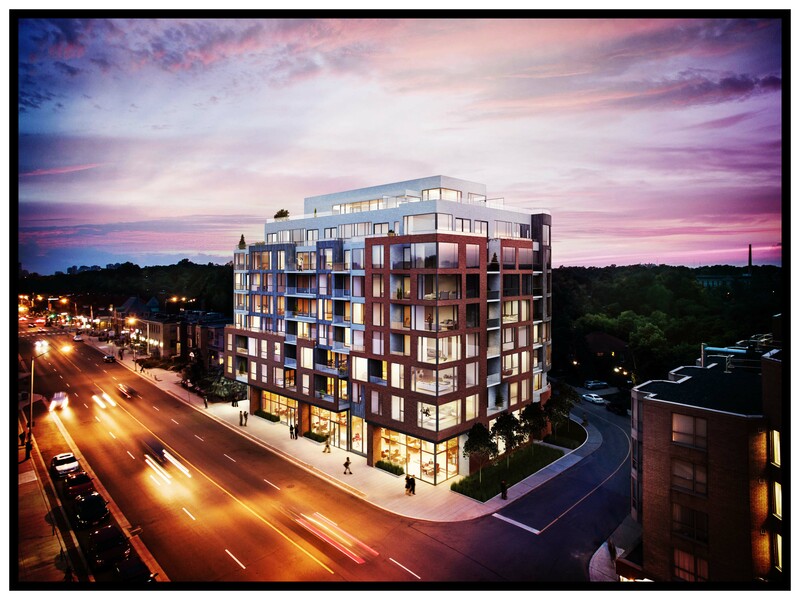 It is also situated steps away to the Runnymede and High Park subway stations. 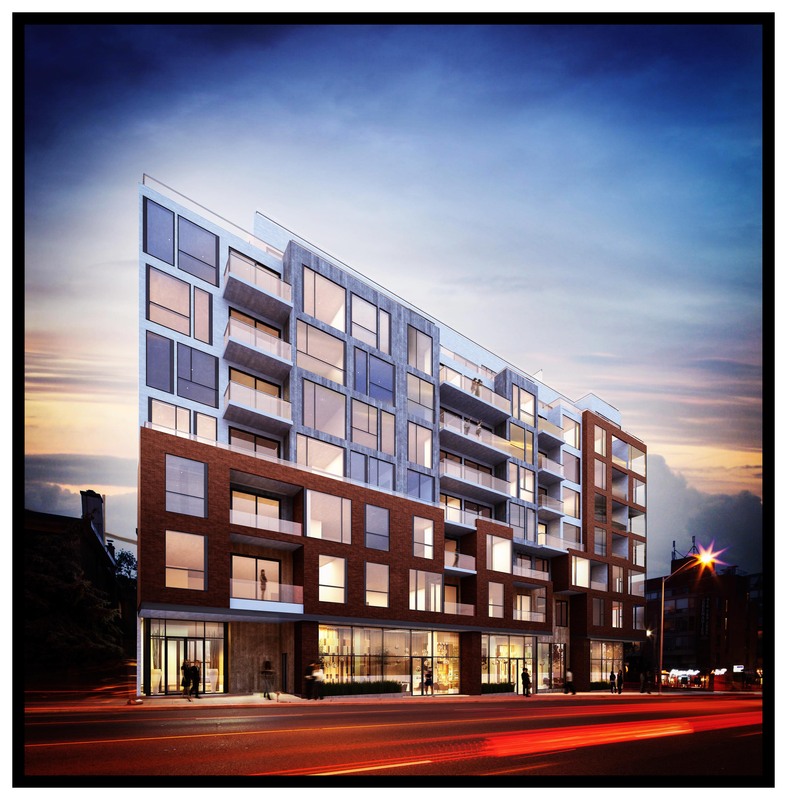 "Respectful of the Bloor Street West community, the new residence articulated with brick, large expanses of glass and elements gently setting back to create large outdoor spaces will set the new benchmark for the area; add to that the very best features and finishes along with breathtaking views of the park." 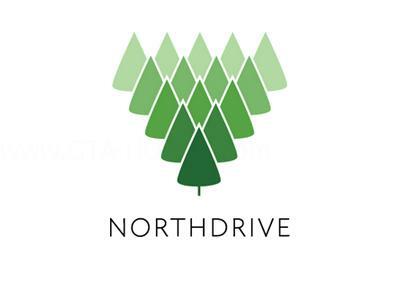 Register with us today for more information on the The Picnic Condos by North Drive Investments Inc.! 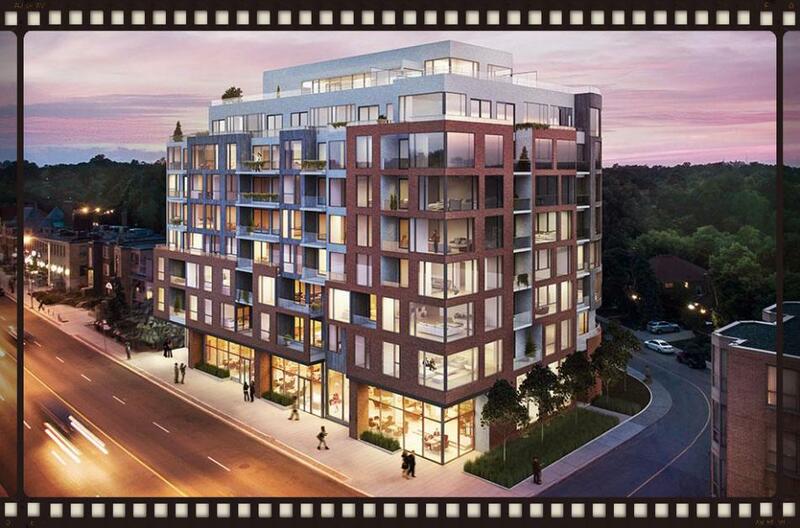 For more information, please register today for the Picnic Condos Platinum Access Preview Event.